With each passing year, it becomes more and more evident that our earth is heading toward rapid destruction if we humans cannot change our ways. Rallying cries for a greener, more socially inclusive economy have led to a mild degree of action for sustainable development, but a key element of the solution remains unaddressed—human health. Arguing that human health is the key factor to sustainable development, Development and Sustainability Science promotes a ground-breaking, interdisciplinary approach to eradicating extreme poverty and achieving sustainable development. Essays from esteemed contributors bridge the gap between health workers, sustainability scientists, and green economists, by developing the methodological and scientific means to collaboratively deal with the most critical issues faced by humanity in the twenty-first century. 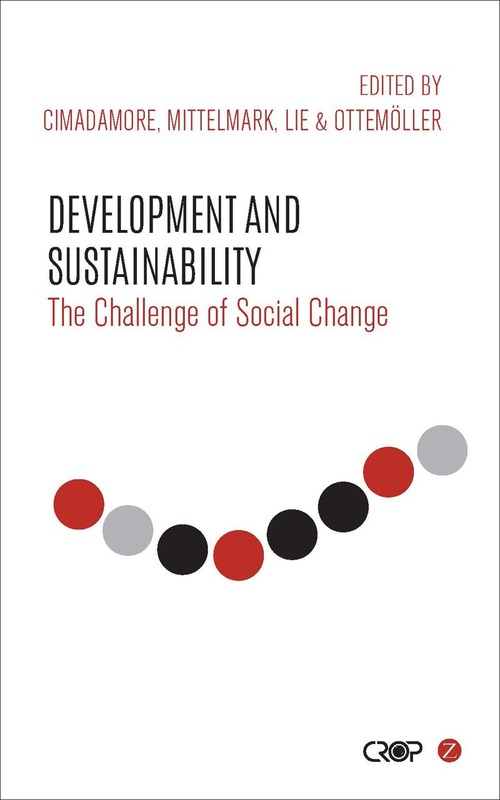 Development and Sustainability Science aims to connect development and the environmental sciences for a specific, achievable purpose: enhancing the wellbeing of humans and our environments—namely in the global south—where severe poverty continues to hamper sustainable human development.